We have relaunched the Business Directory on our website. Unfortunately we had to remove the facility after a number of bogus entries were submitted, some of whom were a security risk. If you have a business that operates in Romiley and would like to include your details on the directory please submit your details. Please be aware however that entries will not appear instantly and that we reserve the right to remove any entries without prior notification. All suspicious posts will be reported to the Police. 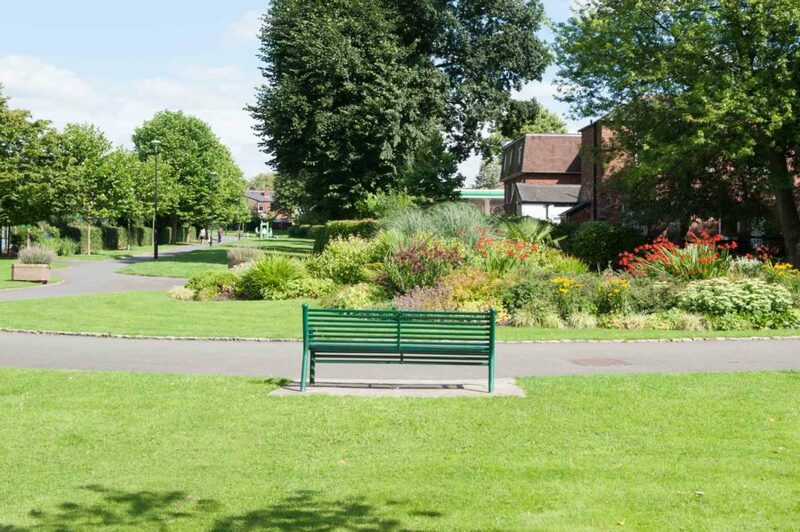 One of the best things about Romiley is the wealth of activity that takes place in and around the village. Here at Love Romiley we are keen to help share the details of local groups and community events. 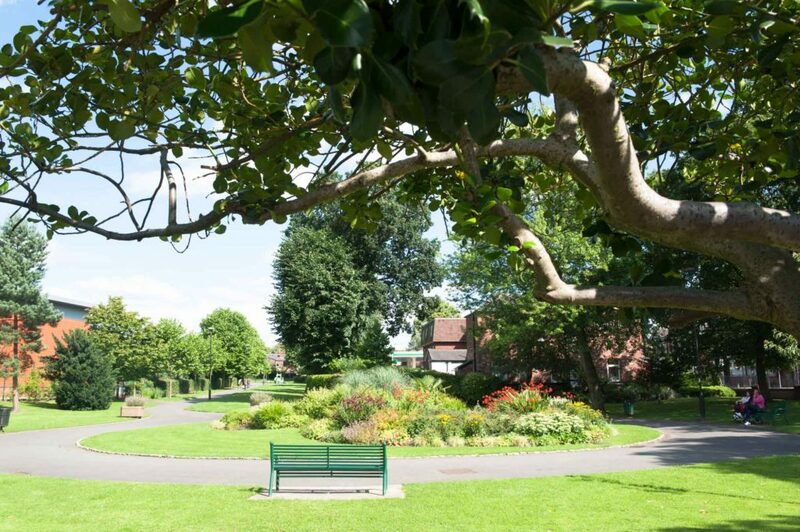 If you would like to include information about your group here on the I Love Romiley Website, please get in touch. There is no charge for including your details and we are happy to include a link to your existing or Facebook page if you have one. If you are running a local business rather than a community based group we have recently relaunched our business directory. 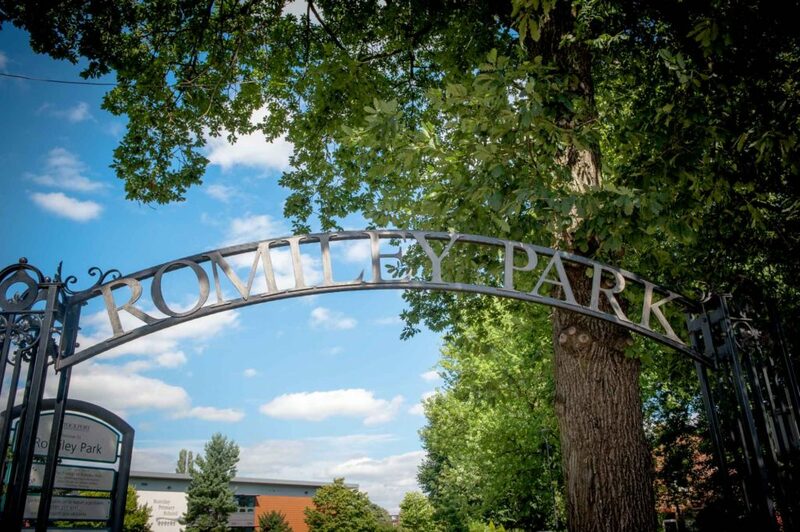 Welcome to a brand new Romiley website here to promote all the positive things about Romiley Village. 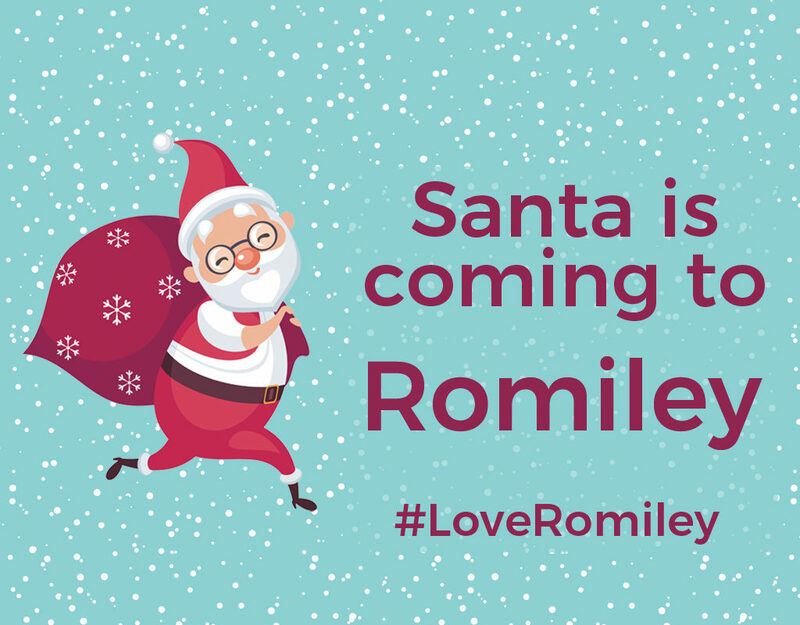 The thinking behind the I Love Romiley website was to create a place which contained information about the many events that take place in Romiley and share details of our amazing local shops and businesses. 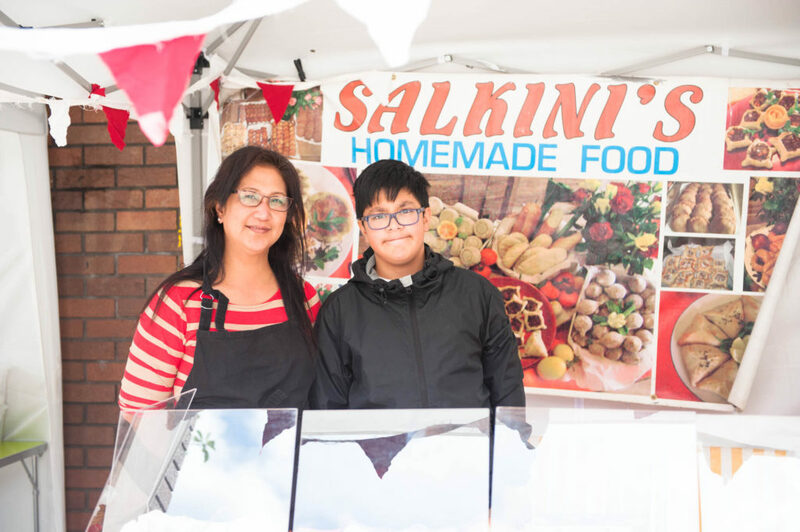 The website includes a business directory, a jobs board and free pages for local community groups. Over the next few days, we will be testing the site to make sure that there aren’t any problems and adding details of local businesses, events and community groups.